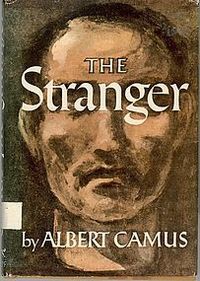 In Camus’ “The Stranger” there comes a moment when the character, Meursault, realizes that something has occurred in his thinking and altered his outlook forever. This is similar to what Buddha has to say about Nirvana. The Buddha says that enlightenment cannot be explained only experienced, to try and define it is impossible.